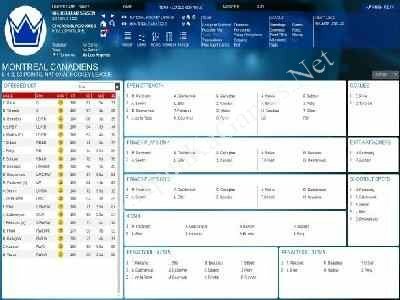 Open “Franchise Hockey Manager 2” >> “Setup” folder. 03. 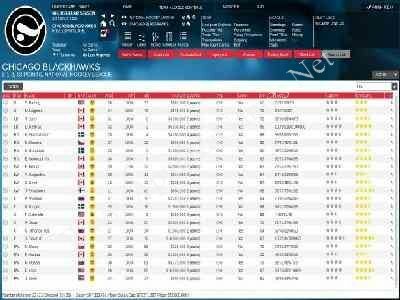 Open “Setup” and Install the game, copy “crack” folder files, then go to the folder where you install the game. 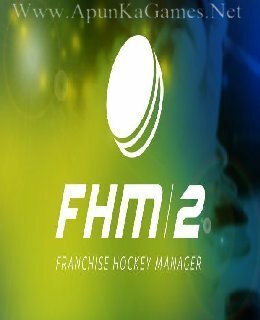 04. paste into the game folder, Then double click on “fhm2” icon to play the game. Done!